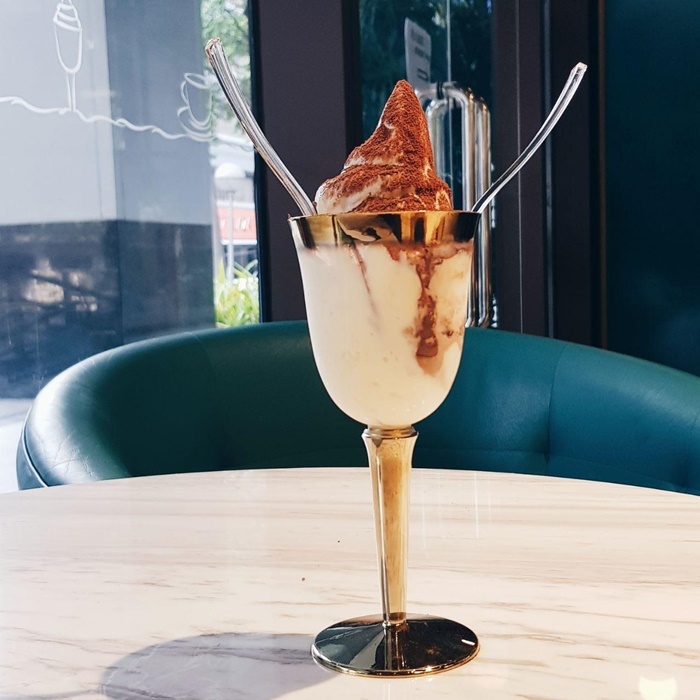 New: Kiss The Tiramisu in Makati serves soft-serve ice cream with real gold! 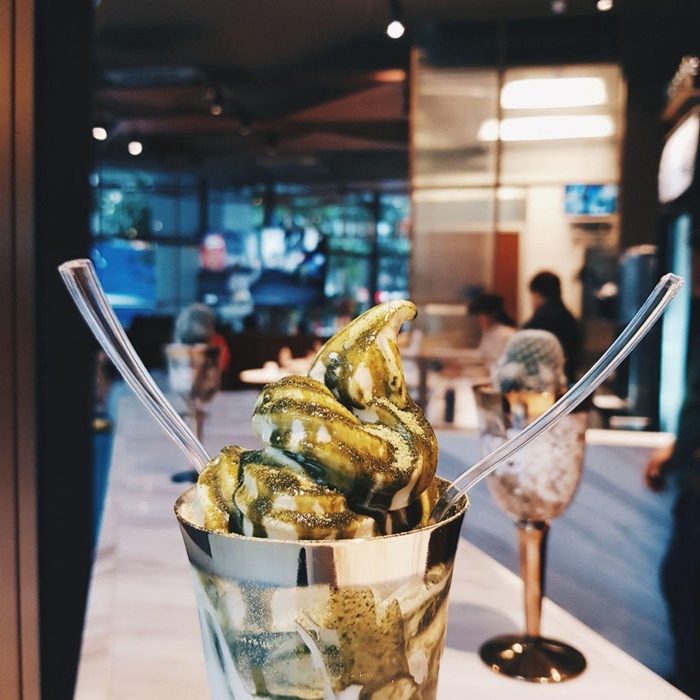 The kiss that you’ll always crave for! 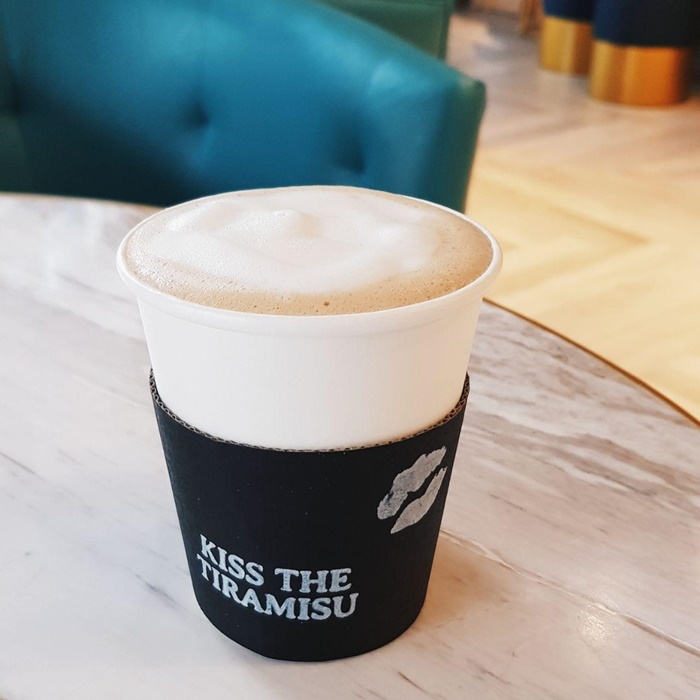 Kiss The Tiramisu is a dessert shop global franchise from South Korea with branches in HK, Malaysia, SG, Thailand, Canada and now, Philippines. 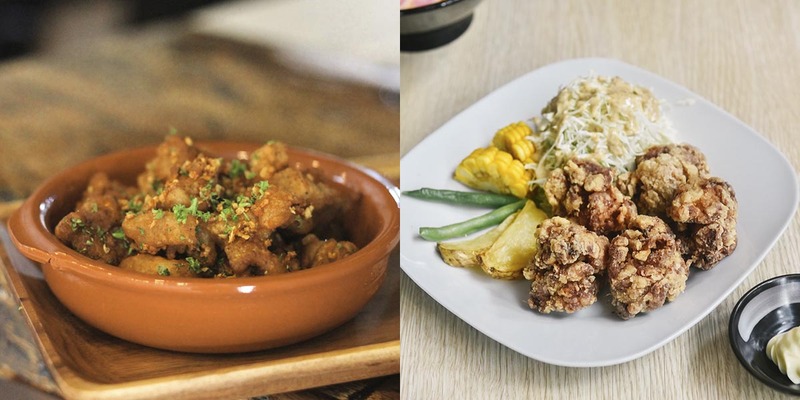 Update: Check out the Top 10 Most Loved Restaurants in Makati! 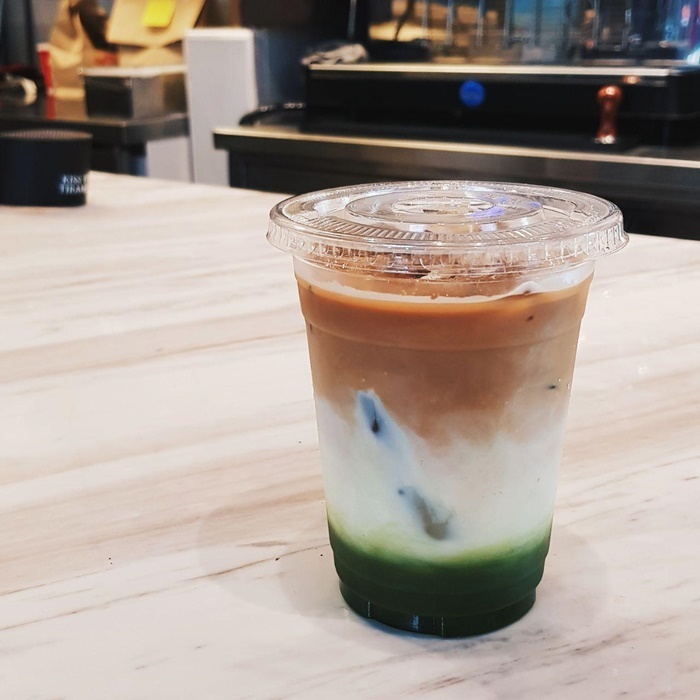 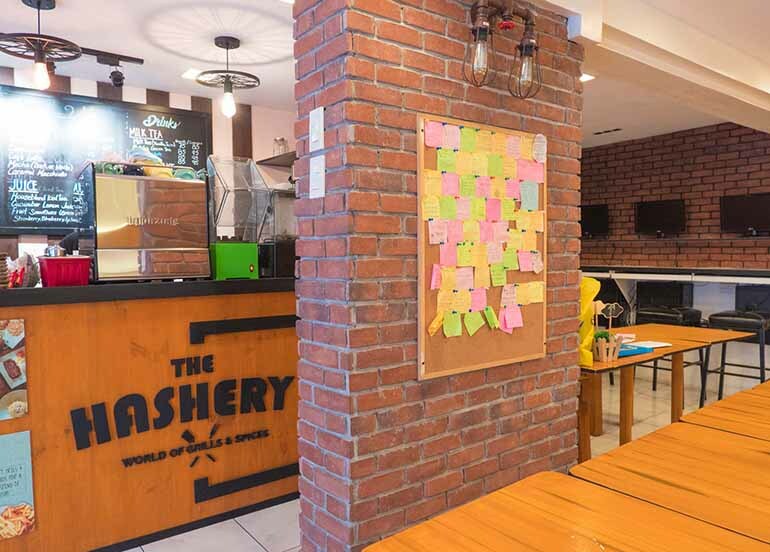 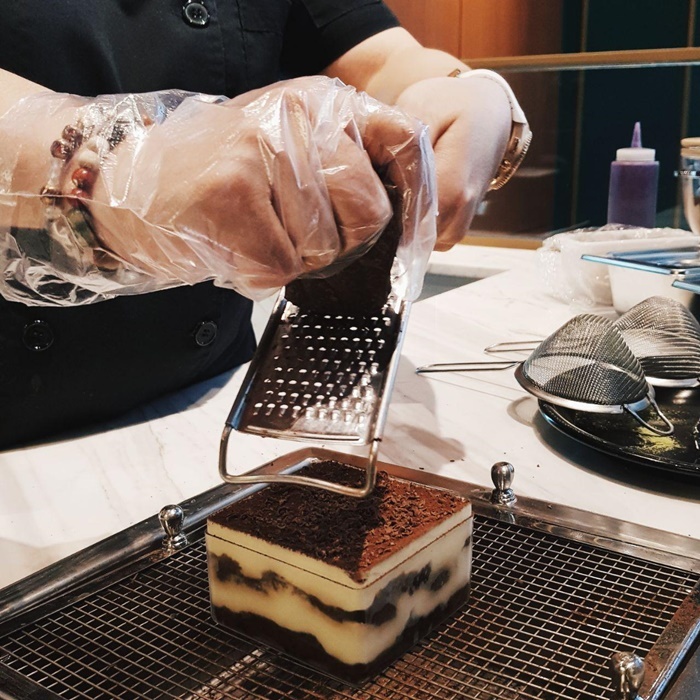 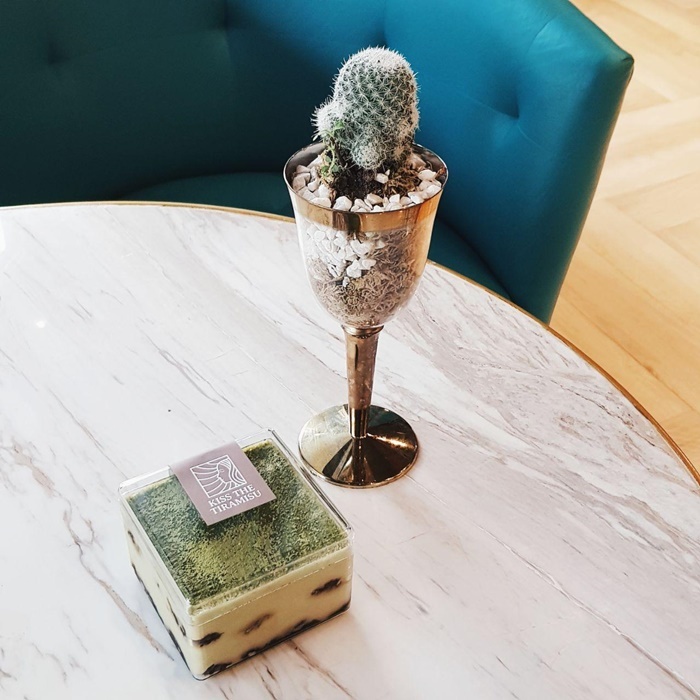 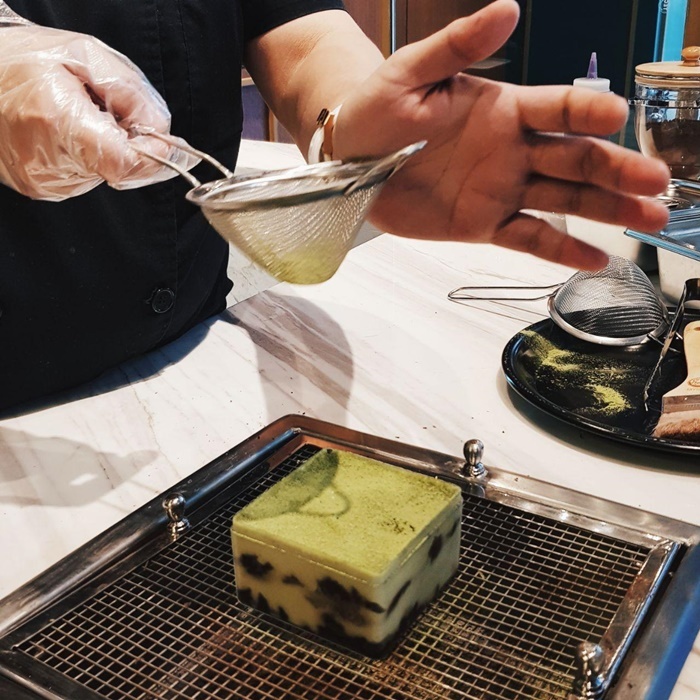 Shirley Vy of Foodealogy Inc. is a big fan of ice cream that when she first tried Kiss The Tiramisu in Hong Dae, she knew she had to bring it here in the Philippines. 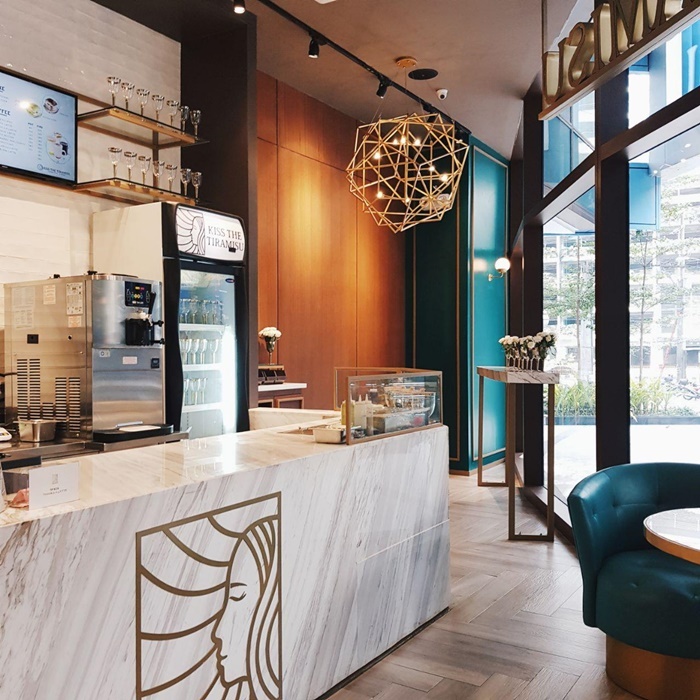 People line up for this dessert cafe in South Korea, craving and wanting to taste that rich and luxurious Tiramisu soft-serve ice cream. 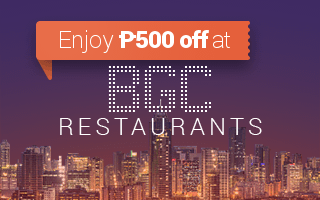 Update: Check out our new Buy 1 Get deals this week! 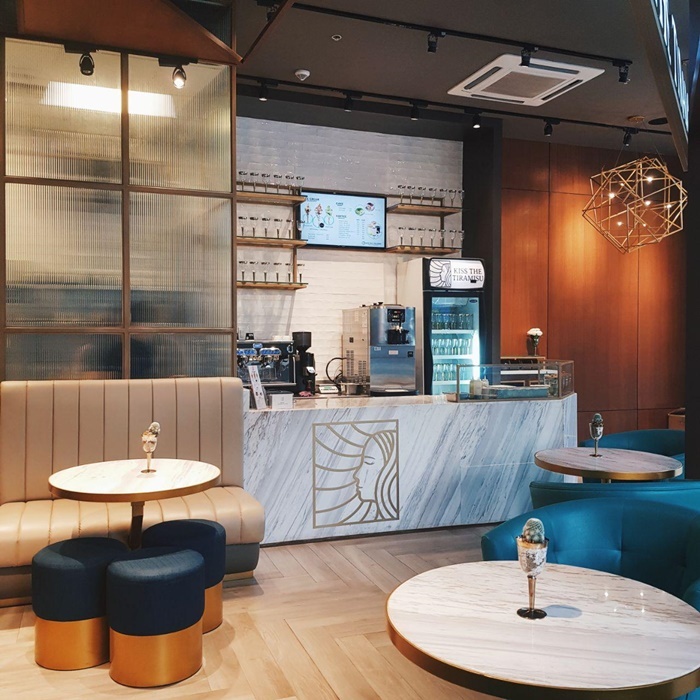 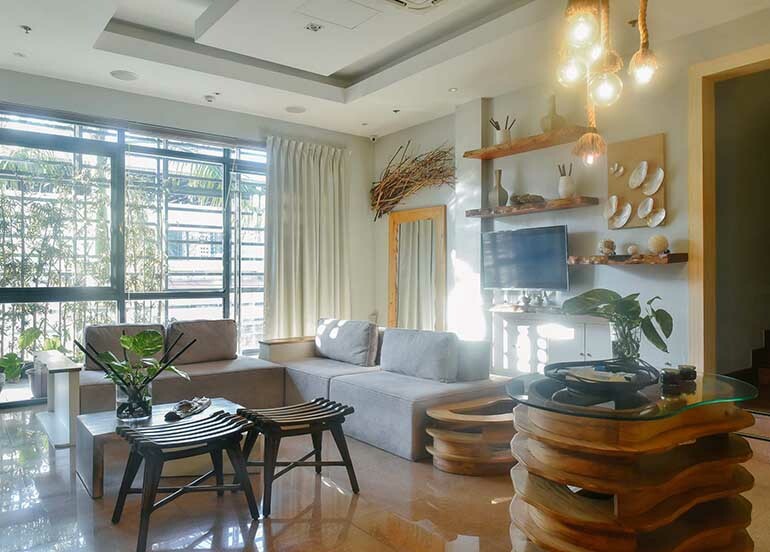 The cafe is spacious and elegant-looking, with its gold and teal colors, with subtle accents in marble white and washed out golden brown. 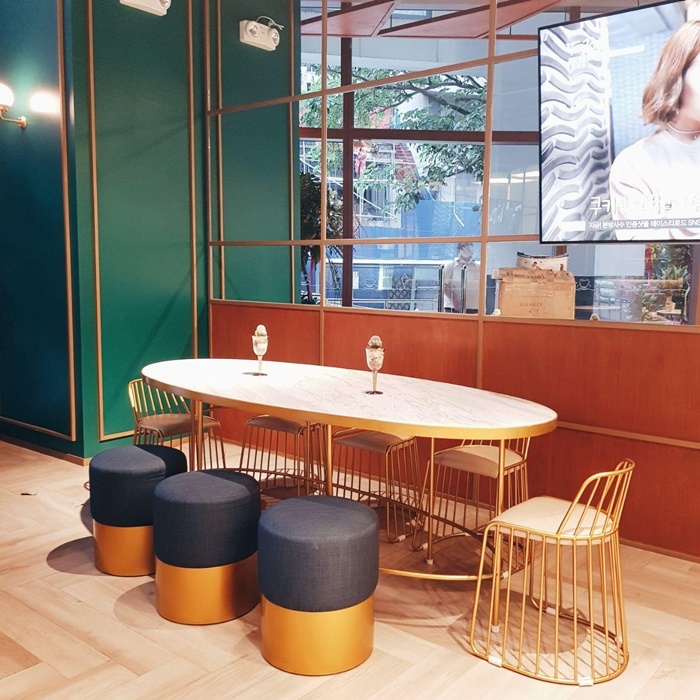 There are tables perfect for big group of friends, for small groups, and for couples. 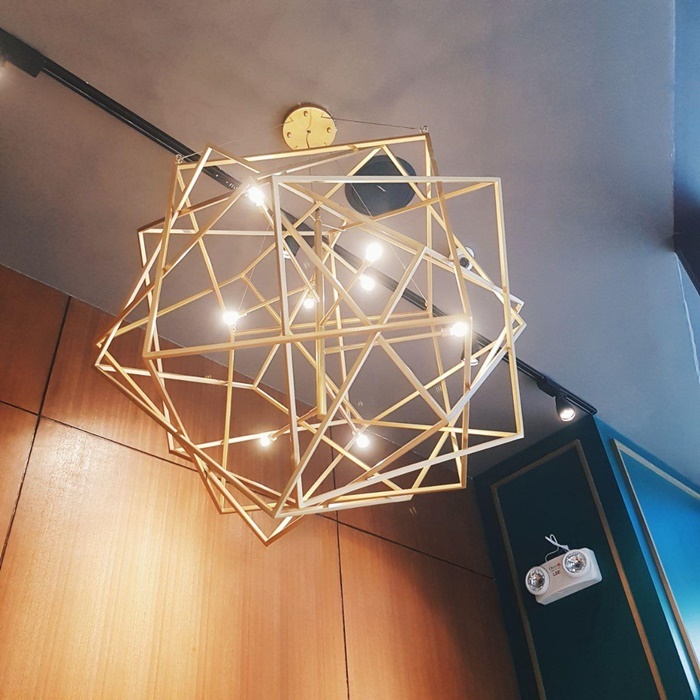 And every spot is Instagram-worthy, especially the gold geometric light decor on the ceiling. 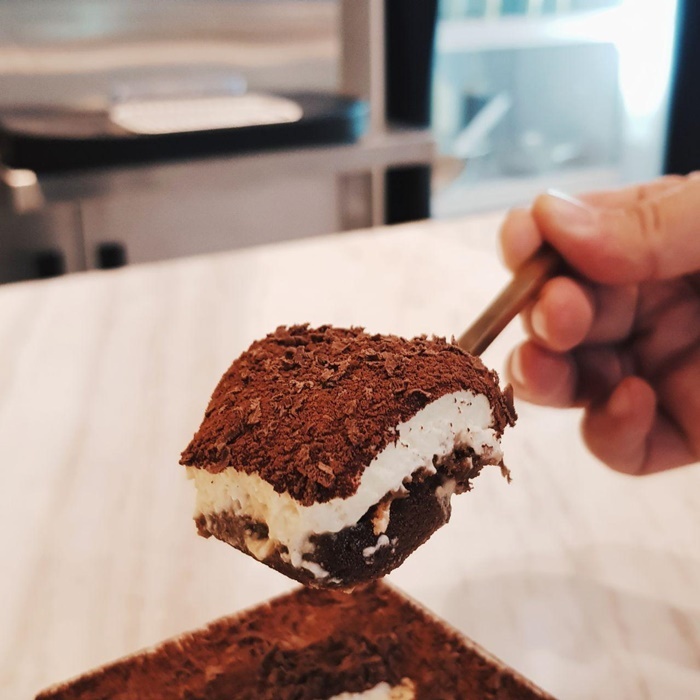 Now, the way they serve their tiramisu ice cream is that they give you two spoons – one gives you a scoop of the soft-serve and the other one hits the mascarpone cheese. 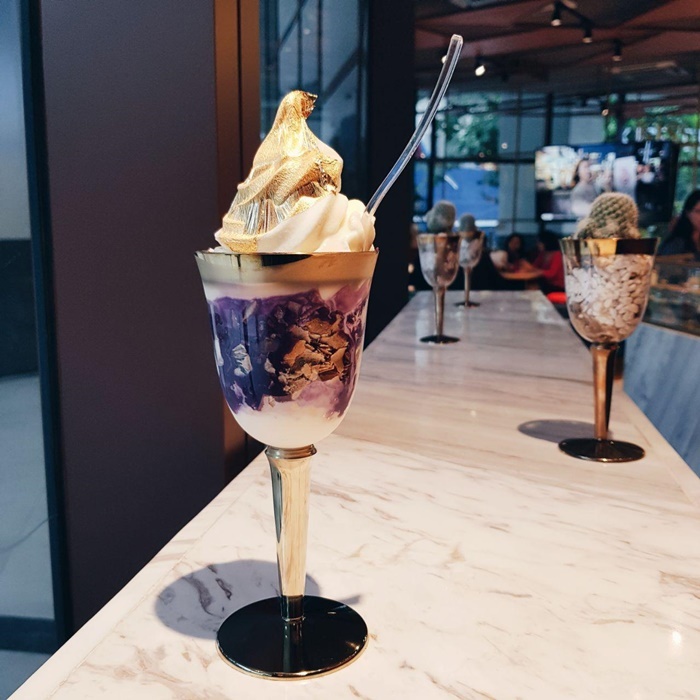 It is placed in these plastic golden goblets that you can actually take home! 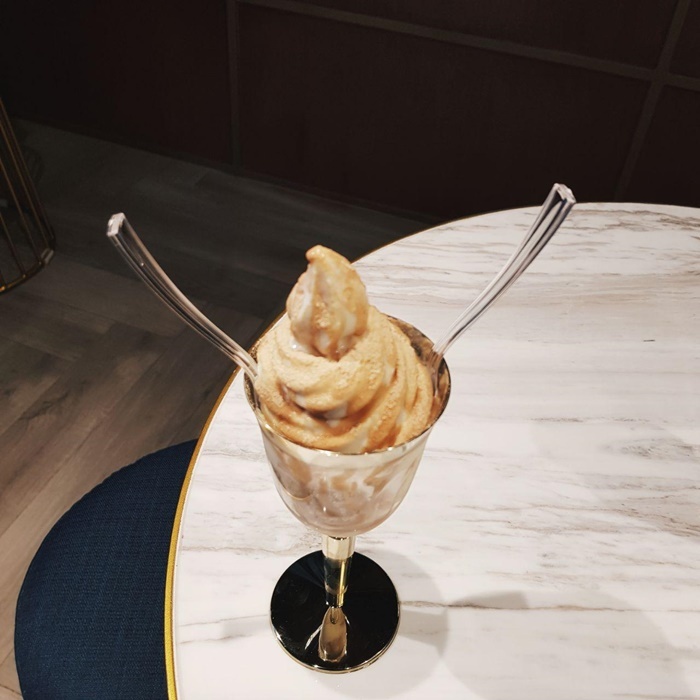 All of their ingredients including these goblets are imported from South Korea. 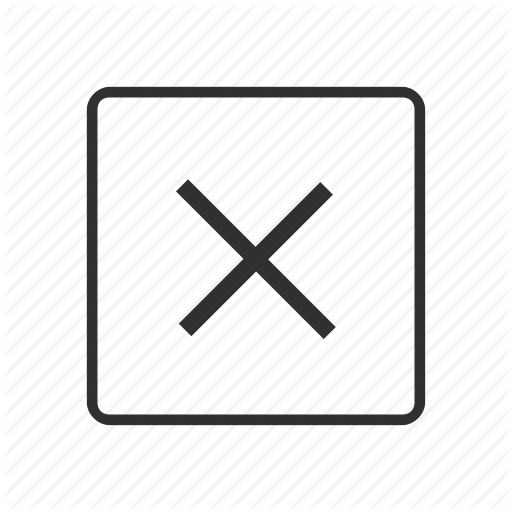 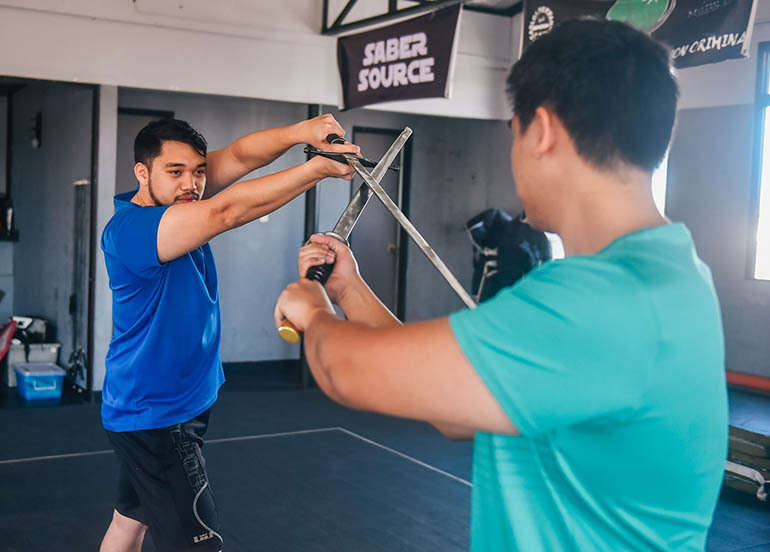 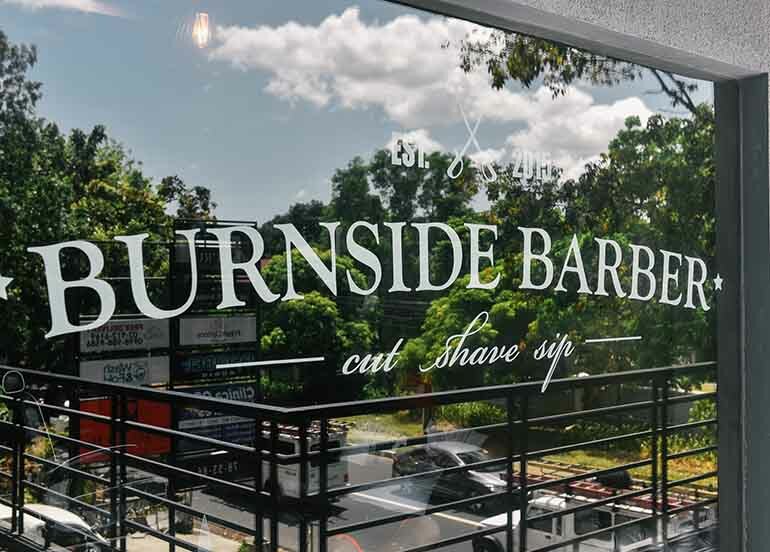 Check out some of their bestsellers and must-tries. 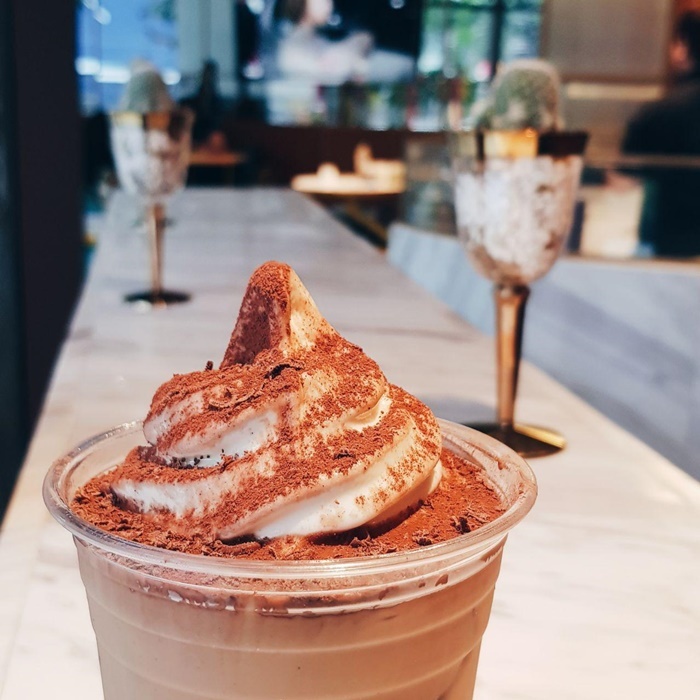 Freshly prepared daily, they put cocoa shavings on top and seal it with a sticker before serving to you. 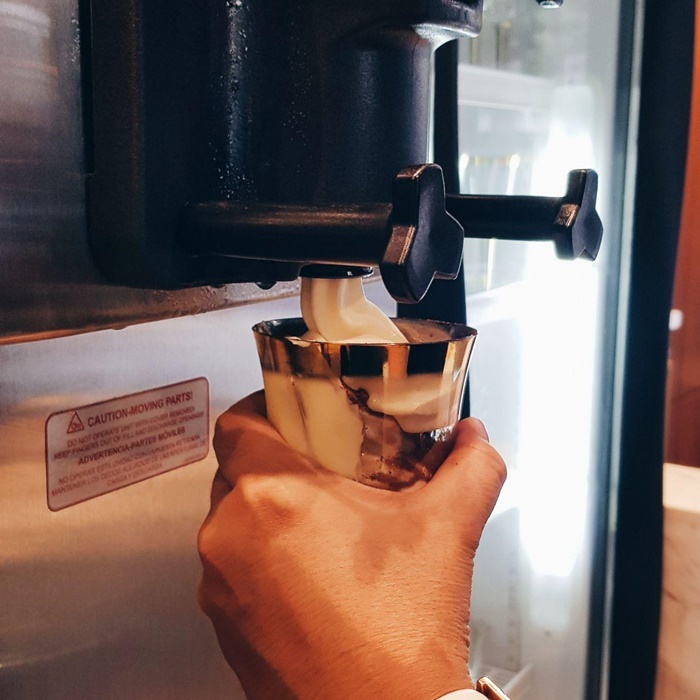 They plan to come out with other unique flavors soon, so stay tuned! 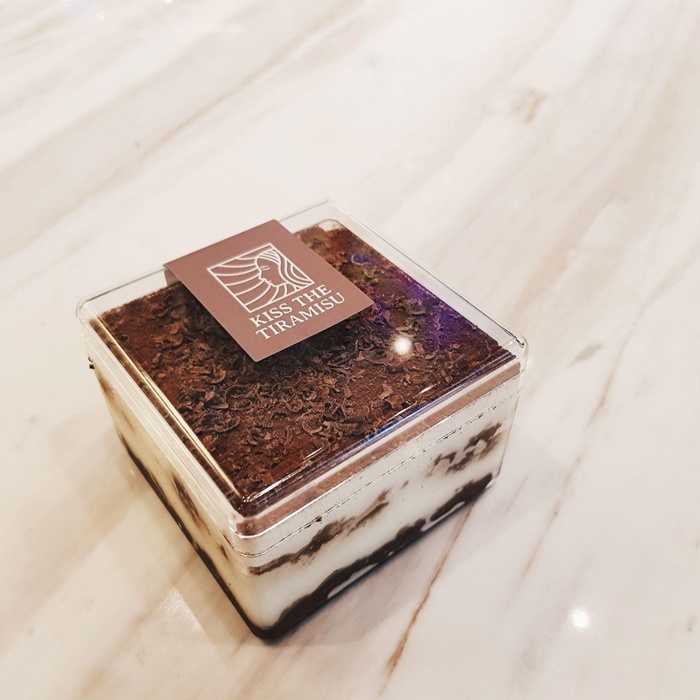 For more information, search for ‘KISS THE TIRAMISU‘ in the Booky app. 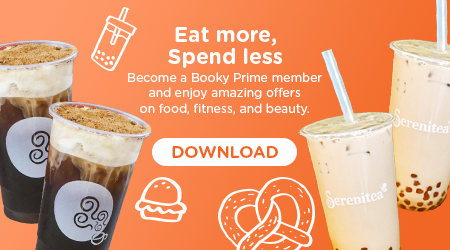 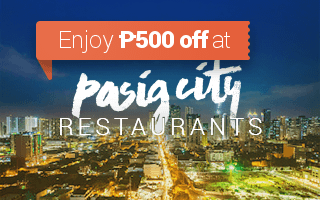 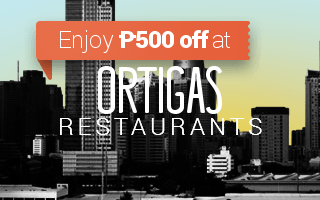 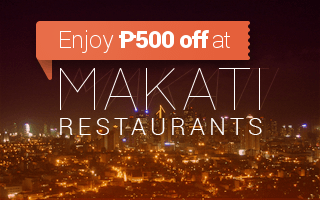 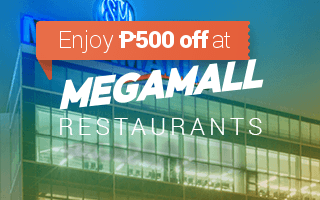 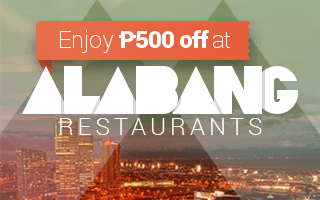 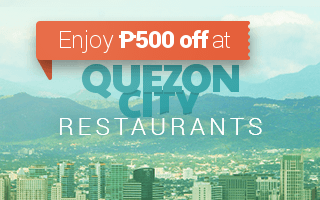 Download Booky now to get up to P500 discount plus a free dessert on our 900 prime partner restaurants!